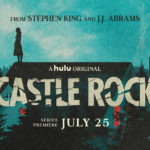 As they move closer to completing their acquisition of 21st Century Fox assets, Disney has made it clear that they have big plans for Hulu. Now come reports that Disney may further increase their stake in the streaming service by taking on the 10% owned by AT&T. According to Variety, Disney and AT&T are in “active talks” for the former to purchase a 10% share in Hulu. The Walt Disney Company currently owns 30% of the streaming service, but will gain another 30% thanks to their purchase of 21st Century Fox. Incidentally, AT&T acquired their 10% stake when they completed their purchase of WarnerMedia last year. 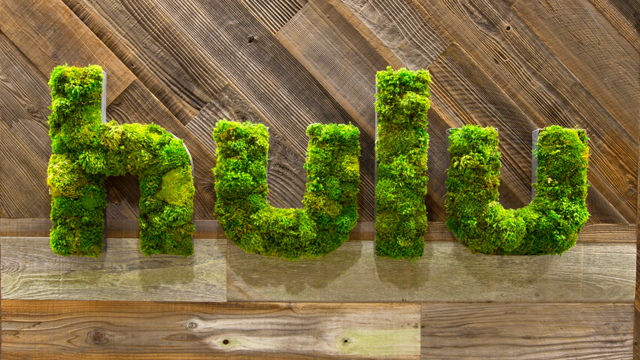 This news follows reports last November that AT&T was looking to sell its Hulu stake. Currently, Comcast the other 30% of Hulu, although it doesn’t seem that Disney will get the piece anytime soon. Disney CEO Bob Iger has previously expressed plans for Hulu, positioning it as a companion to the company’s upcoming Disney+, with the former offering more adult-centric content and the latter focusing on family-friendly material. In related news, today, Brazilian regulators approved the Disney/Fox deal on the condition that Disney sells Fox Sports. As a result, closure for the deal could be imminent. Last month, Hulu announced it was cutting the price of its basic service tier to $5.99 a month while increasing the cost of its Hulu + Live TV bundle. These changes took effect this week. 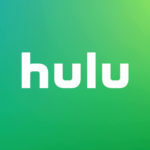 Adding to the notion that Hulu will serve as the adult alternative to Disney+, it was recently announced that Marvel had reached a deal with the streaming service that will bring a slate of animated shows to the platform, including Howard the Duck, Tigra & Dazzler Show, Hit-Monkey, M.O.D.O.K., and a crossover series called The Offenders. No release dates for these projects have been revealed just yet. P.S. — for more on what programming Hulu has to offer, check out our Disney Streaming Services page.